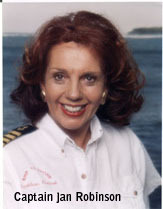 Includes: Ship to Shore I, Sip to Shore, Store to Shore, Bahama Mama's Cooking, and Famous Virgin Islands Recipes. More than 1515 recipes from 345 chefs. The complete classification of a cooking experience. Organized to make your cooking choices easy. 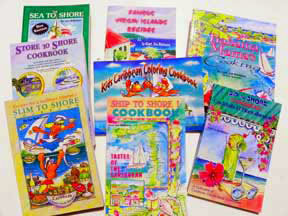 This adds a Bahamian influence to your cooking experience.